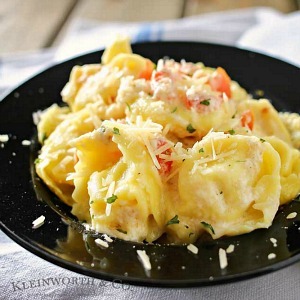 This delicious Tomato Tortellini Alfredo Recipe by Kleinworth & Co. is amazing! 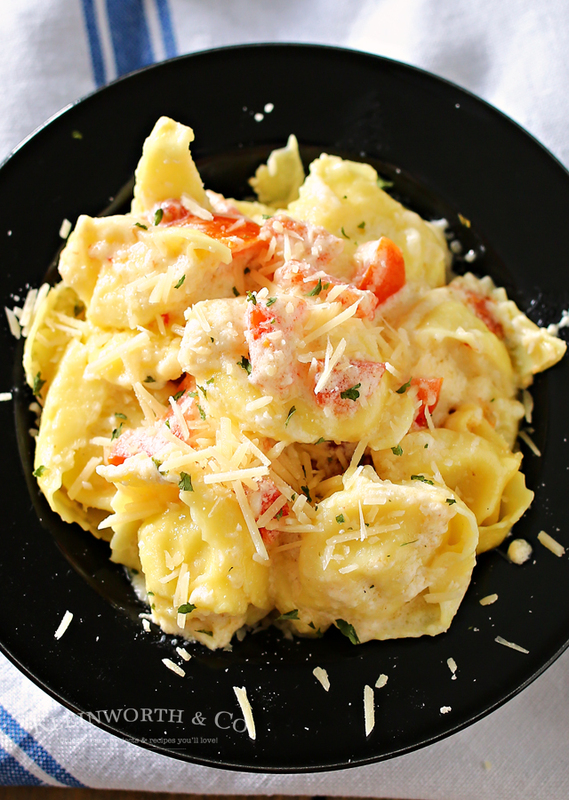 If you are a pasta lover you are going to love the combination of tortellini, fresh tomatoes, Parmesan cheese, and creamy homemade Alfredo sauce. 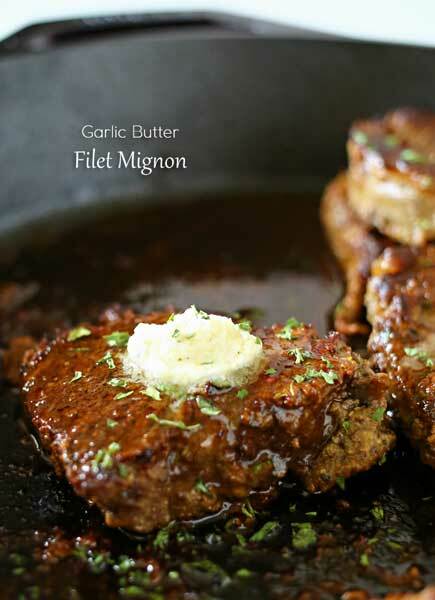 In less than 30 minutes you’ll have a mouthwatering dinner ready for you and your family to enjoy! Hello there my The 36th Avenue friends! 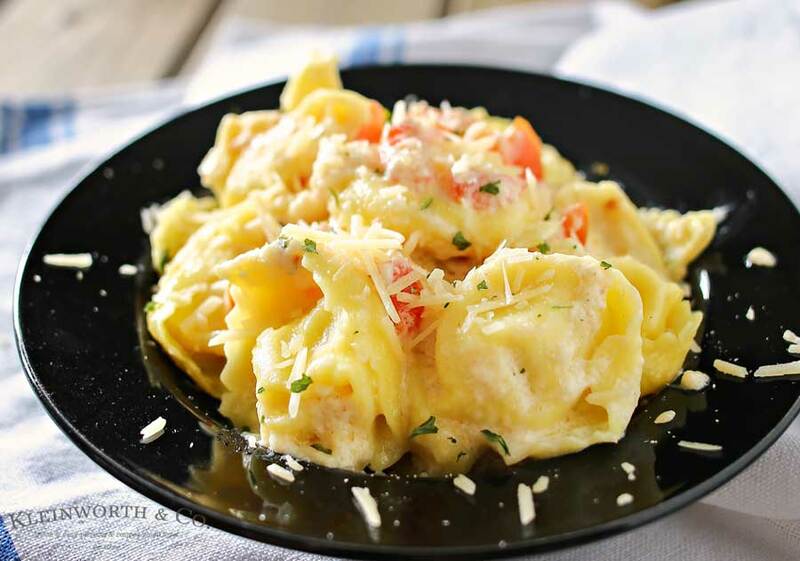 It’s Gina from Kleinworth & Co. & I’m back today to share with you one of my favorite quick & easy dinner recipes- Tomato Tortellini Alfredo. 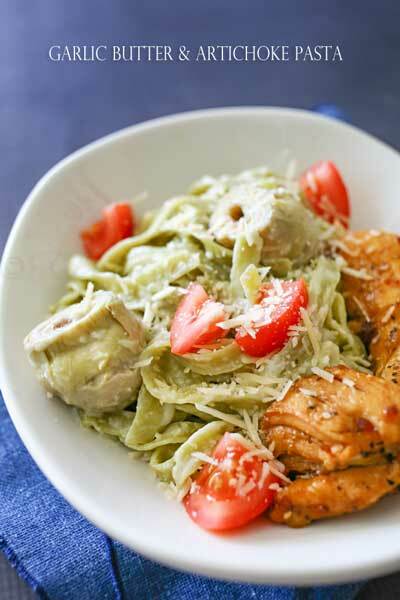 The best part, it’s quick to make, which really helps with getting dinner on the table fast. That’s what matters, right? I know I have very limited time to get dinner going these days. Between shuttling my son back & forth to work & fitting in work & homeschool – finding time for dinner prep is hard. So when I can get it down to about 20 minutes it makes me happy. This Alfredo definitely does just that. I just love alfredo & even more so when it’s homemade. Have you ever made some from scratch? It’s so delicious & much more tasty than the stuff from the store. You know what- it’s as simple as heat, stir & serve. Really – I promise! I dice up my tomatoes while I wait for the water to boil. I pick up the refrigerated tortellini because they cook a little faster. These particular ones I found at Costco – all they needed was a 2 minute blanch & they were done. 2 minutes – I was thrilled with that. Then just mix the sauce & stir it altogether. The kids swoon & I’m happy with just a handful of dishes before I’m back to the office for the evening. Isn’t that just the easiest dinner ever? So delicious too! Thanks so much for spending time with me today! I love to be here! 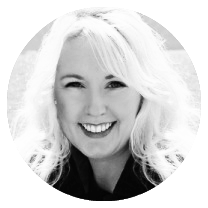 You are going to love her blog Kleinworth & Co.
Make sure to follow her… Simply click on the links below! 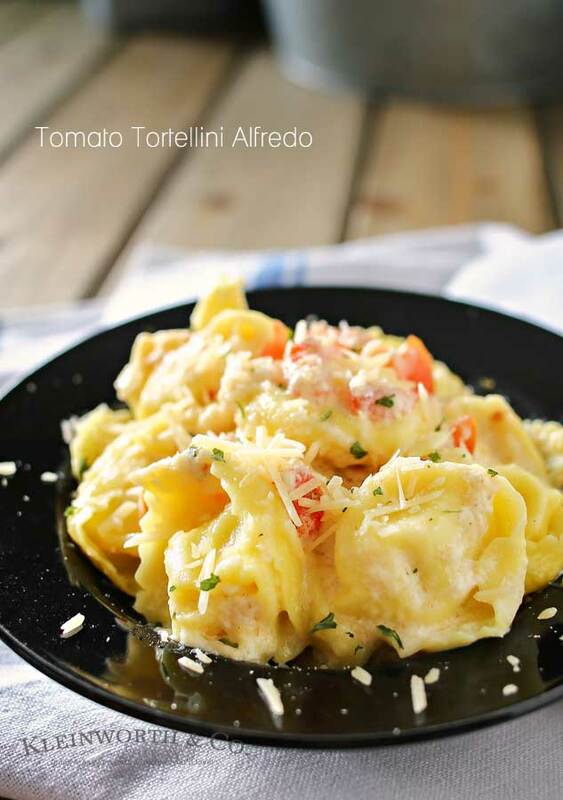 I would definitely share this recipe on my friends, they really love foods with tomatoes!